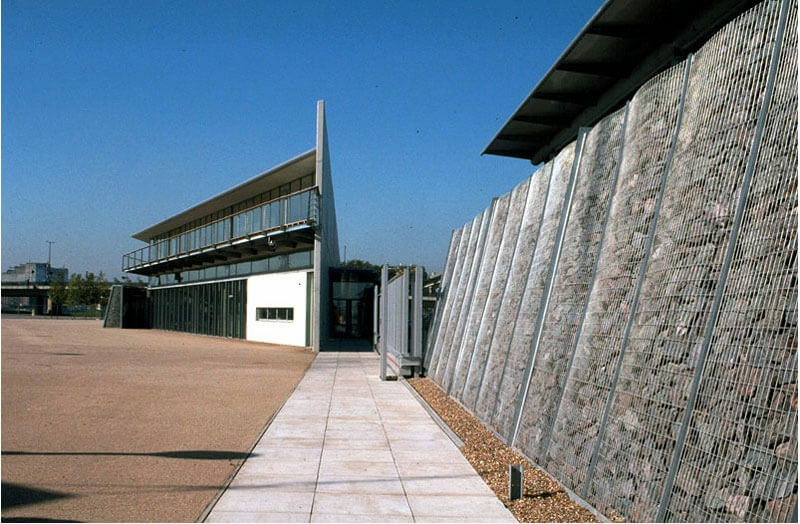 The London Regatta Centre is a state-of-the-art rowing facility in east London. The centre, designed by Ian Ritchie Architects, is run by the Royal Albert Dock Trust. The £10m project was funded by grants from the National Lottery, the Sports Council and other funding bodies. Fred Badowski project managed the £10m contract for the Trust, bringing it in on budget.